Their new visual identity embodies Billund Aquaculture’s visionary, innovative nature, garnered over more than three decades of experience in the international aquaculture market. 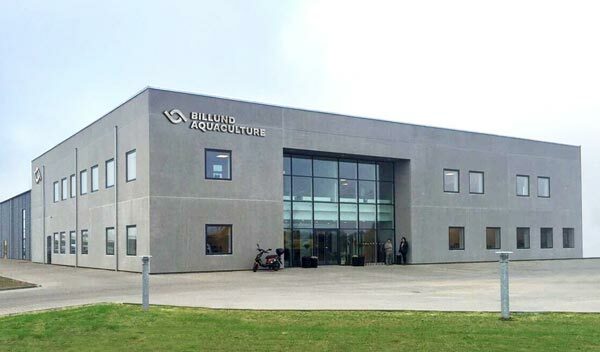 Billund Aquaculture, founded in Denmark in 1986, has a long-standing track record in the design, implementation and start-up of recirculation aquaculture systems for intensive fish production. With offices in Denmark, Chile, Norway, Australia and the United States of America, the company has participated in over 130 successful projects in more than 20 countries linked to the farming of salmon and other species as well, such as trout, yellow tail kingfish and sturgeon, to name a few. After 33 years of innovation in the aquaculture sector, today, Billund Aquaculture is unveiling a new visual identity that emphasizes the company’s standing as a global leader in water recirculation technology. 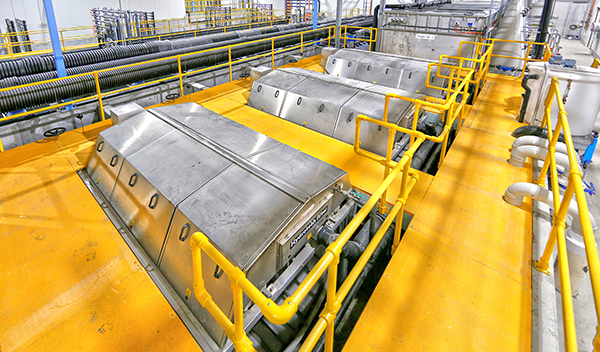 A pioneer when it comes to the recirculation model, the company is considered a fundamental pillar in the construction of tomorrow’s aquaculture. The new visual look captures the brand’s commitment to a new form of fish farming, one that is more efficient and sustainable. This change expresses the constant renewal displayed by a solid, passionate and visionary company. This revamped image – a new milestone in the history of the company – will be seen across all of Billund Aquaculture’s platforms. As of today, everyone can visit the new global website (www.billundaquaculture.com) and the company’s social media accounts, channels that are aiming to become a point of reference for the development of a new form of aquaculture. 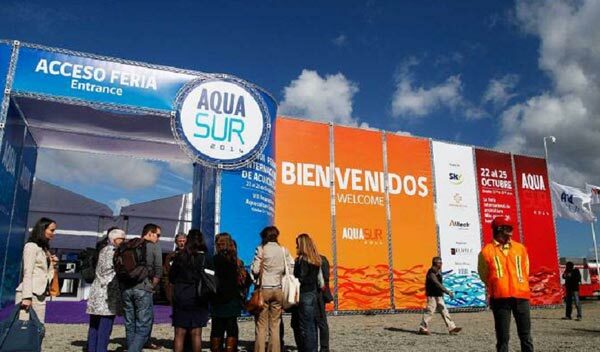 This renewal will materialize at the southern hemisphere’s most important aquaculture and fishing tradeshow, AquaSur 2018, held in southern Chile. There, Billund Aquaculture will be presenting its projects, products and services from October 17th to October 20th, in the city of Puerto Montt.